CDW Engineering > News Center > News > Uncategorized > Maintain your exit stairwells! 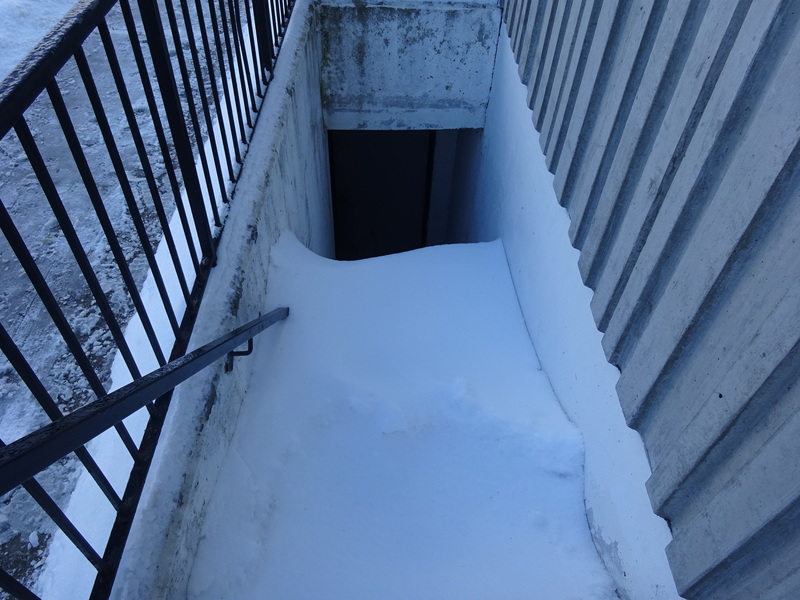 Let?s not forget to keep our stairwells and FIRE EXITS clear of snow in the winter! It is the building owner?s responsibility to do so.